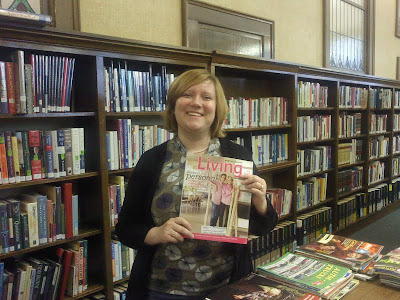 Women on a Mission: Mom Edition: DOUBLE-HEADER FRIDAY: LIBRARY—A THRIFTY PARADISE! 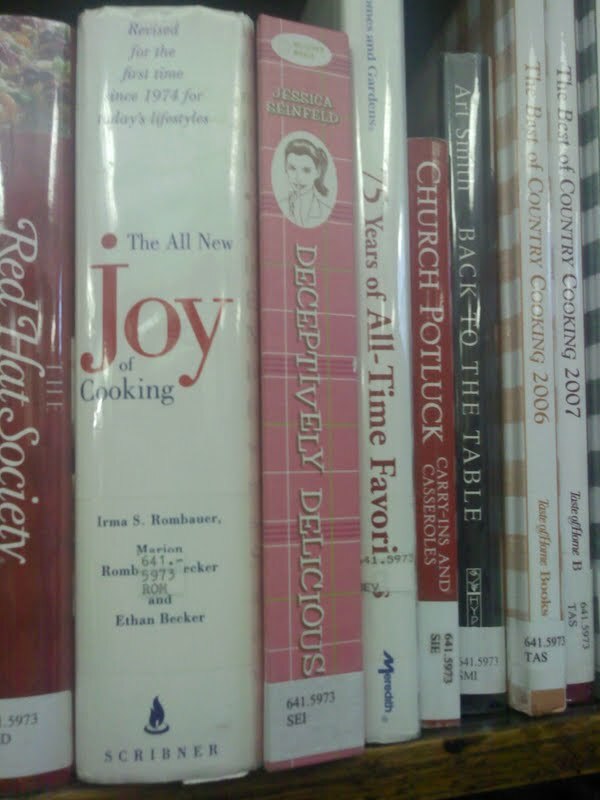 DOUBLE-HEADER FRIDAY: LIBRARY—A THRIFTY PARADISE! 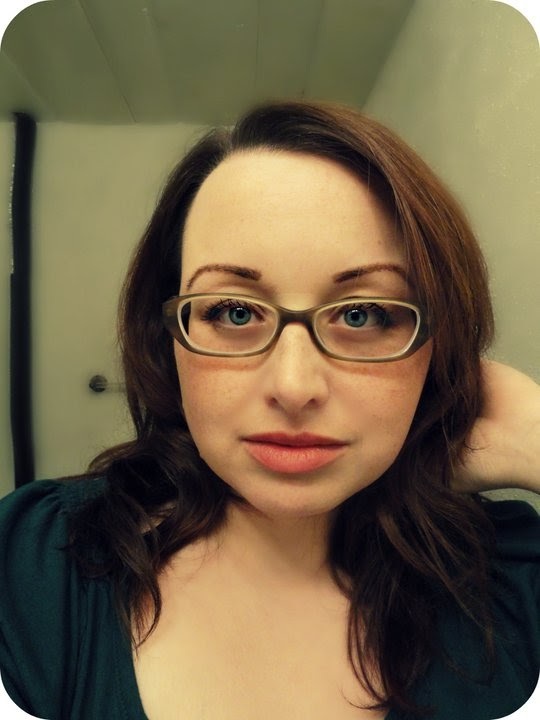 My very good friend Reagen just happens to be a librarian. Reagen spends Tuesdays with Mur-Man and would bring him to story hour. I had no idea what the library had to offer until Reagen clued me in. No need to buy videos or rent videos for your kids—the library has a huge selection! 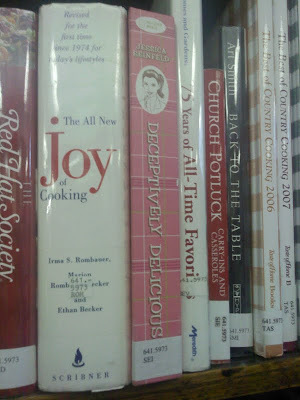 No need to buy a cookbook—you can try it out first at the library, and so much more! And so, Ethne and I asked Reagen (our expert librarian) to write a guest post for the blog! Because—the library SCREAMS THE WORD FREE! Enjoy! The library. Name me one other place that you can think of where you can walk in, stay for a few minutes or a few hours, and take anything home with you for free. That’s right, I said FREE. Go on; think about it….I’ll wait. Having a hard time coming up with any other places? I would too. The public library can be the thrifty gal or guy’s best friend if you know what it has to offer. Many folks (including myself not too long ago) just assume that your local library carries books; the popular novels and beach reads. But believe me when I say there’s so much more! Yes, you can pick up the latest James Patterson or Charlaine Harris but you can also discover great new authors or finally get around to delving into those classics that you’ve been meaning to read forever. But what about all those other things you’ve wanted to discover? Finishing out your basement? You should head over to the home improvement section to find everything from basic décor to a total gut and remodel. Curious about cuisine? The cookery area will provide you with hundreds of options from Slow Cooker meals to Thai Fusion. Medical questions? That section hooks you up with anything from your basic medical dictionary to how to cope with an illness of a loved one. Starting a business? From building a brand to website design to incorporation can be found on the shelves. Planning your next big trip? A whole plethora of ideas from Bangkok to Little Rock await you in the travel area. Run out of crafting ideas? 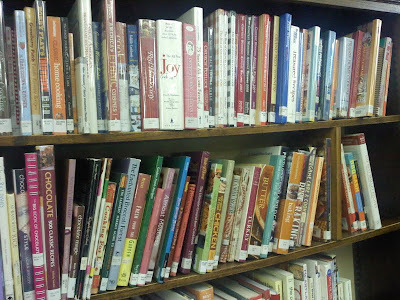 Have no fear; your library carries books on everything from jewelry making to refurbishing furniture to knitting and crocheting techniques, and so much more. Wondering about world affairs? There are local and national papers available to peruse, plus popular and scientific magazines galore. No matter what the question or curiosity, the library can help you discover it. 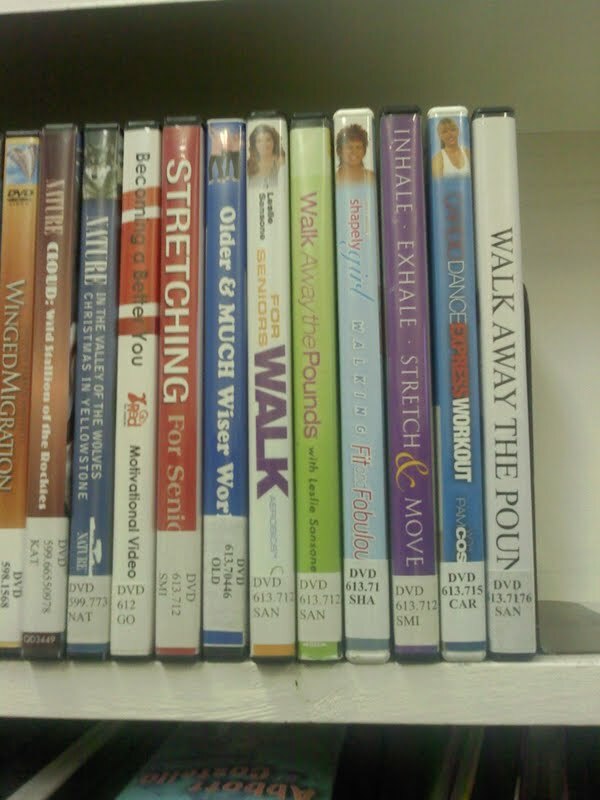 WORKOUT VIDEOS: PERFECT FOR MISSION QUANTUM LEAP! I’m a recent audiobook convert, having discovered just how quickly that long road trip goes by when having that Book on CD coming at me over my car stereo. Also, those of you with e-readers don’t despair! Many libraries now have online components that allow you to check out e-books directly to your e-reader! There’s even some where you can download music and audiobooks directly to your iPod or other MP3 player. In addition to this, you’ll more than likely have online access to multiple databases that can provide relevant information for almost all of your research needs. Your local library is also a great place to discover the past. Many have local history collections as well as genealogy sections. These collections can have items written by local authors and historians which can give you a great insight into the area you’re residing. And many libraries will have some, if not all of the copies of the local paper on microfilm/fiche or digitized on a computer. Looking through those can be quite amusing especially seeing an ad where a loaf of bread costs 5¢. My how times have changed! LOOK: used magazines on sale for little or nothing! Parents will discover a wealth of items to help them out from even before their kids are born: books on decorating a baby’s room, the expectant mother, what new dad’s can look forward to, etc. And then as they get older there are books on making your own baby food, creating outfits and toys, and much more. Don’t forget that there’s an entire section in the library dedicated to kids! The Children’s area of your local library will house items for all ages, usually divided into the specific ages too; board books for those tiny ones, easy readers for those just discovering reading, and so on. There are the popular authors in the fiction section like Judy Blume and Dr. Seuss but there’s also a dedicated kids nonfiction area where they can learn about everything from building kites to what medieval knights wore to how to keep their pet tarantula alive. There you will also find DVDs or VHS tapes dedicate to kids, plus audiobooks and music CDs – again great for those long trips. In addition to this you may also find great resources for any homeschooling. Items to help your kids with their math or reading skills, language tapes and videos to encourage bilingualism, puzzles to help with shape recognition and dexterity. And don’t forget the summer reading programs or the dedicated weekly storytime that the librarians provide. The list just goes on and on. I know what you’re thinking. There can’t possibly be more, can there? Well, there is. Libraries also provide free internet time for those without a computer and there’s usually Wi-Fi capability as well. This works great for those who are job hunting (‘cause almost all applications are done online now) but because of budgetary reasons can’t get internet access at home. And some libraries even provide free classes to the public on topics like job hunting in the digital age, basic computing skills, genealogy, blogging, web research, etc. And if you can’t find it at your library, then just ask the librarian if he/she can get it for you. If the item you want is currently checked out to someone else, they can place you on the Reserve list so that when the item comes back in you’ll be in line to get it right away, or if the library doesn’t own the item you can request it through ILL (Interlibrary Loan) which means they’ll send off to another library for the item or you can even recommend that your local library purchase an item you’d like for its permanent collection. Libraries can also come in handy when you’re housecleaning or moving! If you’ve got books/tapes/magazines/CDs/DVDs you’re looking to get rid of but don’t have the heart to throw them away, then the library is another place you can look to for donating items. Just call up your library to see if they’ll take them. Anything deemed in great shape that fits with the library’s collection will go on the shelves and all other items will go in the Book Sale area. This is a great place to pick up secondhand books, etc., as most will be available for less than $1. That’s right…less than ONE DOLLAR! And all the money goes right back to the library so that it can continue to provide great service to your community. I’ve talked mostly about what your local public library can provide, but keep in mind that libraries are found most everywhere: hospitals, schools, law firms, government facilities, military bases, museums, universities…I even know of a few zoo’s that have libraries! Each place provides a great FREE service to the community in which they’re based. Lawyers use them to consult on precedents before trials, doctors have access to the latest articles on treatments and diseases through the hospital library, and your local School Media Center helps to teach kids about information literacy which allows them to not only know the proper way to research but what’s valid or not. And let’s not forget the people involved in all of this. I may be a little bit biased, but I’m pretty sure librarians are some of the most awesome people you’ll meet. They have an innate curiosity and relish the opportunity to help you find what you most desire without judgment or prejudice. They can answer your questions face-to-face, via e-mail, phone, chat, or even in some places via text. If you need an answer, from the names of the original cast of Dukes of Hazzard to the batting average of Babe Ruth to the history of the Crimean War, they’re the people to talk to. Librarians are also big on creative innovations, adding unique collections to their space for the public to check out, such as acoustic guitars so that music lovers can learn to play or practice to their hearts delight or a variety of baking pans so that you can create that awesome Cookie Monster birthday cake your kid really wants. I’ve even heard of libraries partnering with local gardening groups or centers to provide a Seed library so that people can create their own flower and/or vegetable garden at home. The possibilities are endless! The library can be whatever you want it to be: research vessel, kid’s entertainment, culinary school, etc. But no matter what you use it for, the most important thing to remember for the thrifty mindset is that it’s free! So do your wallet a favor and check out your local library today. Thanks Reagen for your library expertise! WOMS—it’s like shopping for free! CHECK IT OUT! I love my local library. It is my second home. The staff knows me by my first name. They are helpful and friendly, and the librarian in charge of scheduling adult activities is hospitable and makes us feel "at home" with her decorations and after-the-program snacks. Can't even imagine not having the freedom to have a library. 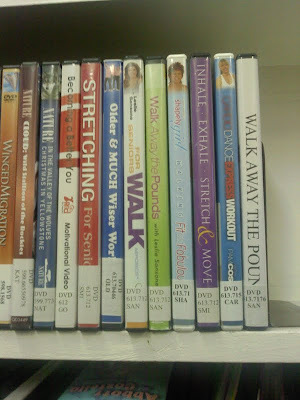 Why spend money on video rentals when you have thousands for free at the library? No hurry for me to wait for a new release. Thanks to all my friends at the Bethany Branch of the Metropolitan OKC Library System!